You may be seated. 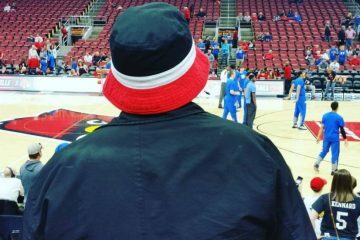 The Bucket Hat King or , “BHK” as you will come to know me, interrupts the dead season to announce what most of you already knew, I am the newest member of The CrunchZone website. First and foremost, thanks to Mark for the opportunity to write for TCZ. 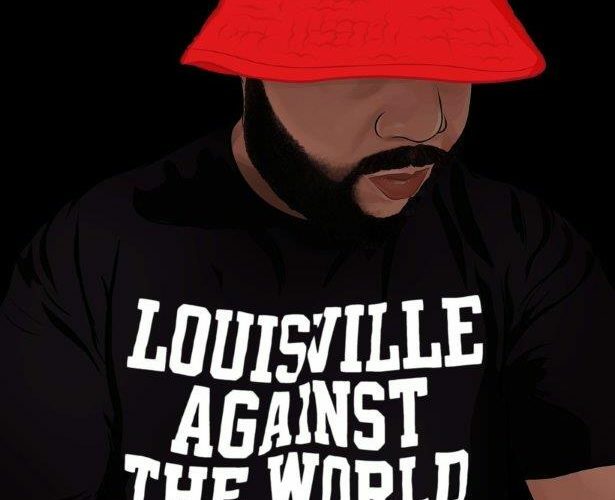 I have been a longtime follower of the site as well as a fan of the videos Crum’s Revenge have blessed the Cardinal faithful with over the years. 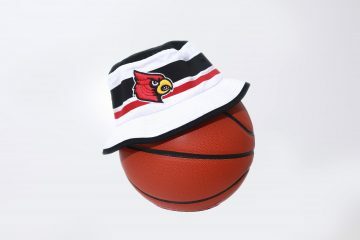 I am also happy to announce that I will be continuing the “BucketHatism” column in the fall. If you are unfamiliar with BucketHatism then you are in for a treat come football season. 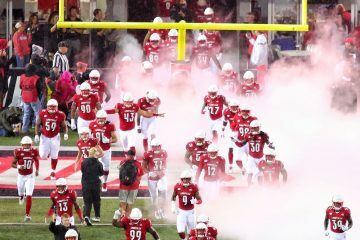 I recap Louisville football games and include in-game experiences and opinions which are normally wrong and ill-advised. With everything the program has gone through over the last several years, we all owe it to ourselves to laugh a little. Hopefully I can help the fans with that. I must also let the court know that I will not attack student-athletes in any of my posts. However, coaches and administration are fair game. I am not in the position to bash a 19 year old kid because he fumbled a ball or missed an assignment. Furthermore I don’t want a 6’5 defensive lineman waiting for me outside of my house with his shirt off and cracking his knuckles. The BHK enjoys going to games, supporting his alma mater, and writing about it. The BHK does not enjoy being choked out in front of his neighbors and losing control of his bowels….but I digress. I am excited about this new opportunity and also the fact I can continue to interact with Louisville fans from various backgrounds. Yeah some of us drink too much at tailgates, and show up in the second quarter only to be gone by the 3rd. Some of us yell at Coach Petrino from the party deck and demand he put the second string QB in and then later realize he was in the entire time. Some make the 200 level seats at PJCS the rowdiest part of the stadium. But regardless we are fans, and I enjoy writing about being a die-hard Card.